One of the most common questions we get here at Sendible is “How does Sendible compare to HootSuite?” HootSuite is a great tool, but it does have limited capabilities for someone who really wants to dive deep into social media as well as online marketing or manage several clients. HootSuite is used primarily as a Twitter tool (although it does more than just Twitter), whereas Sendible is an all-around online marketing tool. 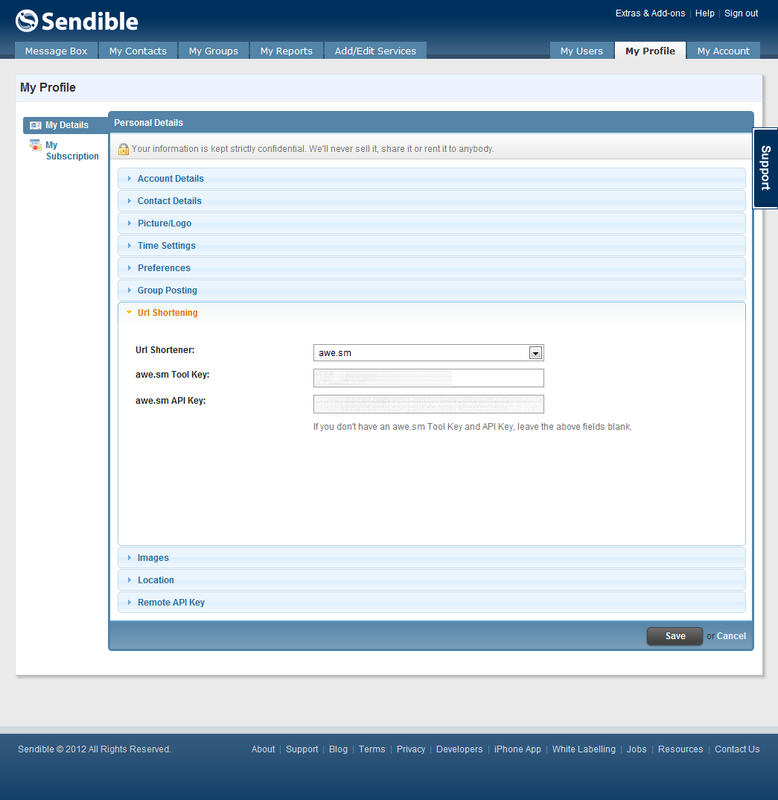 Sendible offers services that HootSuite does not including the ability to offer white label social media management and resell Sendible to your clients under your own brand. We also offer rebranding of your Facebook and Twitter posts so that they won’t say “via Sendible”. I have put together a list of the features and services that Sendible supports as well as those that HootSuite supports below. In summation, HootSuite is a very useful social media tool, but if you are looking to do more than just basic social media and want to delve into online marketing, Sendible will be your best bet. For an unbiased second opinion, check out Max Goldberg’s blog post entitled “Hootsuite vs. Sendible, or Why Paying To Use Facebook Is Amazing” as well as this comparison post from Inkstained Knuckle. If you’d like to submit your own review comparing Sendible with other products, please send an email to info@sendible.com and we’ll be sure to link to your site from this post. One of the most popular features on Sendible is the ability to automatically distribute your blog posts to all your social media accounts at once. 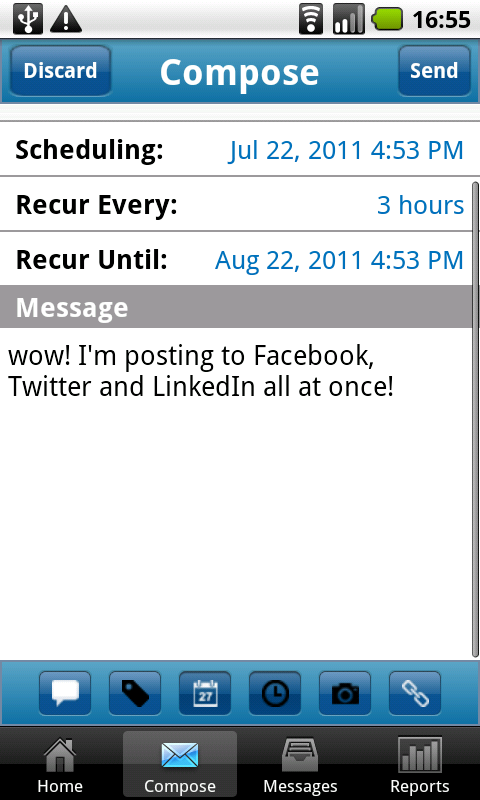 Our social media management software does this through the use of an RSS auto-poster. This blog post will explain how this can be achieved. The first thing you’ll want to do is add your social media accounts. You can do this by going to Add/Edit Services where you’ll be able to add your Facebook, Twitter and LinkedIn accounts as well as many others. After linking up your accounts to Sendible, go to My Groups and click New Group. Give your group a name and click Create. Once your group has been created, click “Add Contacts/Services…”. 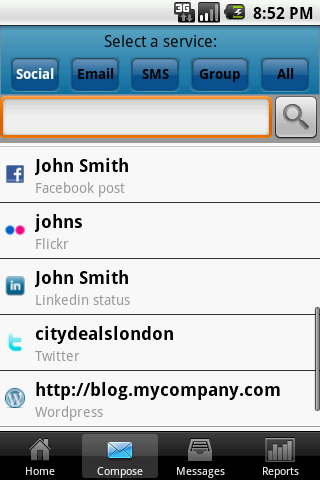 Select the services you wish to add to the group and click “Select Contacts/Services”. These are the services that will receive the RSS posts. You can select as many services as you like. Now that you’ve added your social media accounts and created a group of services that will receive RSS posts, you can configure the RSS autoposter. Go to Add/Edit Services and select the RSS tab. Click “Add” next to the RSS Auto Poster service. You will then be taken to the page that allows you to configure your RSS autoposter. Complete all the settings, by adding your RSS feed and making sure you select the group you created in Step 2 where it says “Post to the following group”. 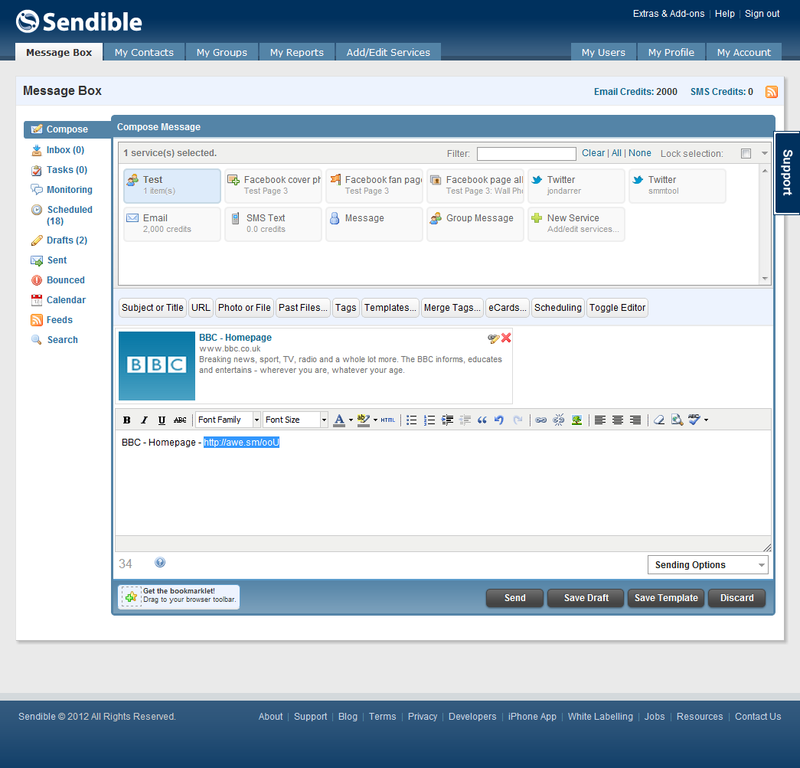 Click Save Settings for your changes to take effect and Sendible will start distributing your RSS feed. View more documents from sendible. 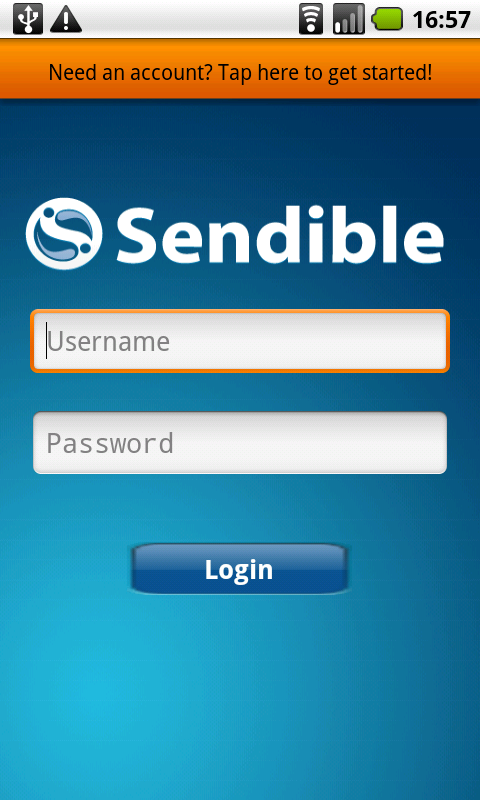 We’re excited to announce the launch of the new Sendible Android app, free to all Sendible users. 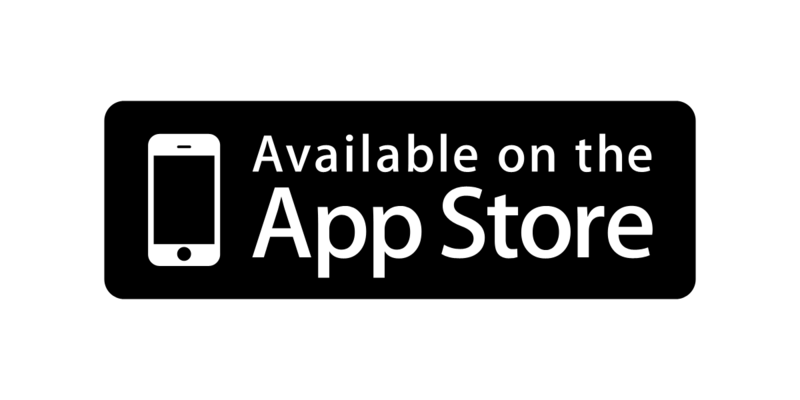 Publish content to any of the social networks you use and update your blogs – all from one app. Access any of the contacts you’ve imported into your Sendible account and reach them via Email, SMS and more. Post photos to Facebook, Twitter, Flickr, WordPress and more. Schedule posts to go out at a time you choose or on recurring schedules. 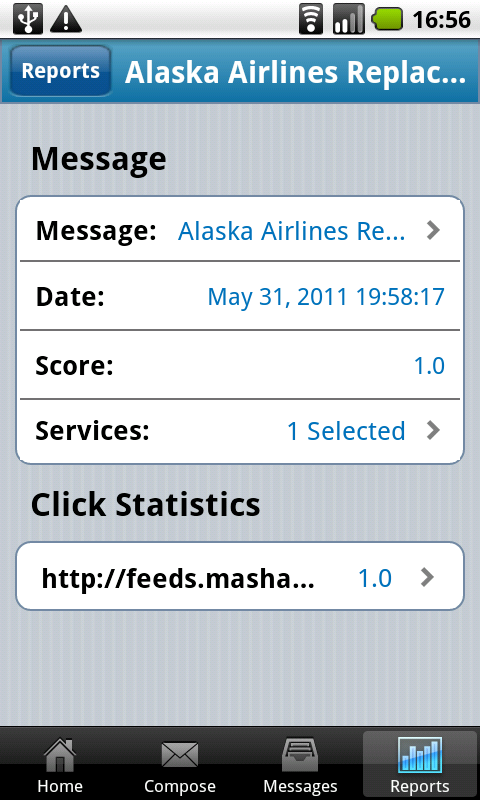 Access your Sendible message reports and view statistics such as clicks, referrers, shares, comments and more. Not sure what Sendible is? This video will help explain. One of the most popular features on Sendible is the ability to automatically distribute your blog posts to all your social media accounts at once. This blog post will explain how this can be achieved. 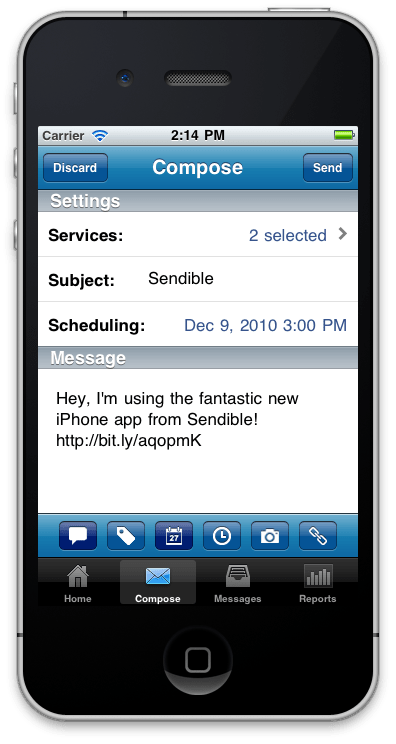 We’re excited to announce the launch of the new Sendible iPhone app, free to all Sendible users until 31 January 2011 after which it will only be available to users with a paid Sendible plan.